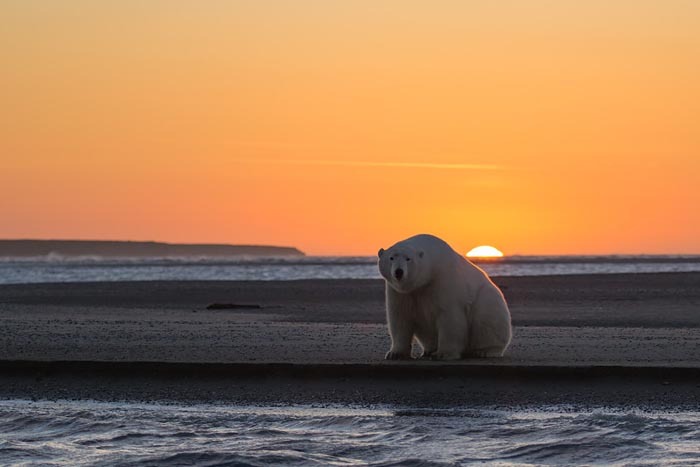 Patty Waymire is a very talented photographer who later traveled to Alaska’s Barter Island to enjoy the snow season. 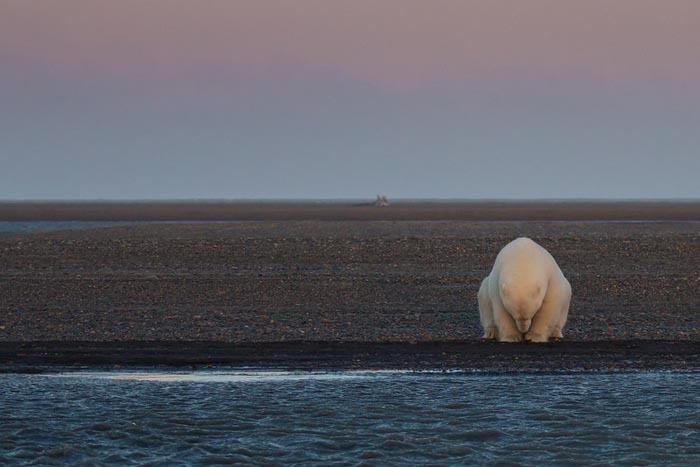 Patty was surprised to find that there is still no snow fell, and began to form sea ice. 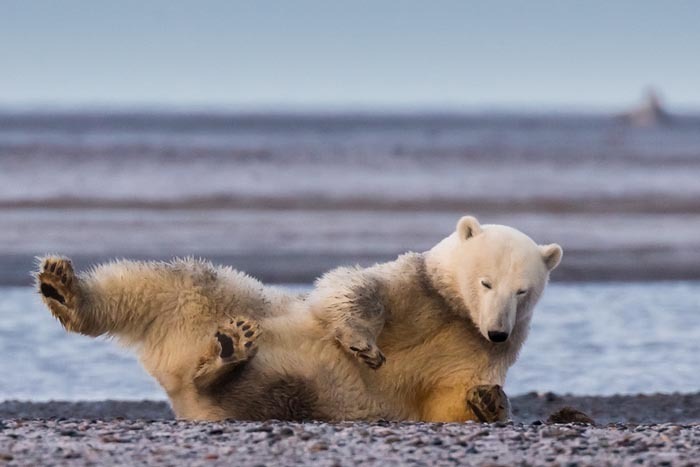 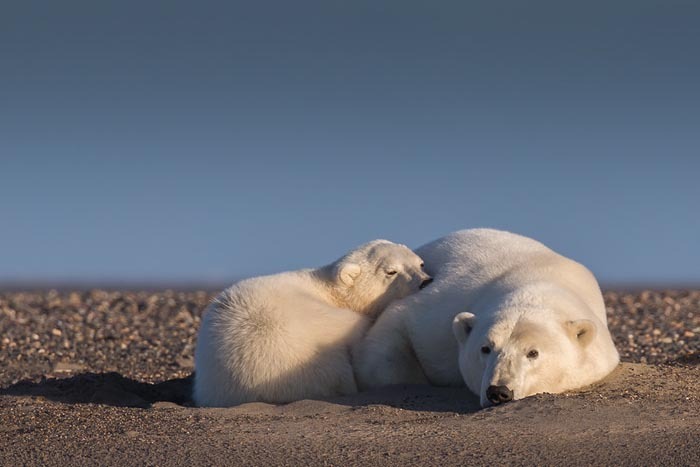 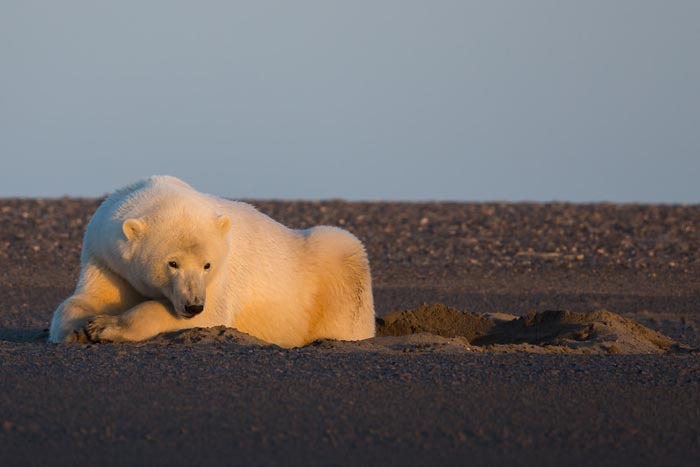 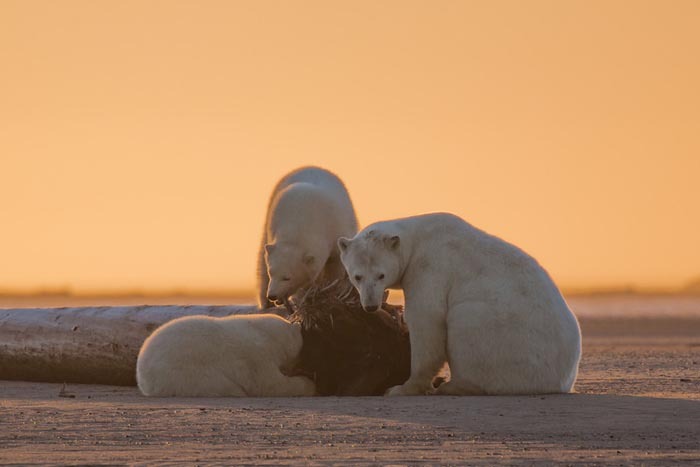 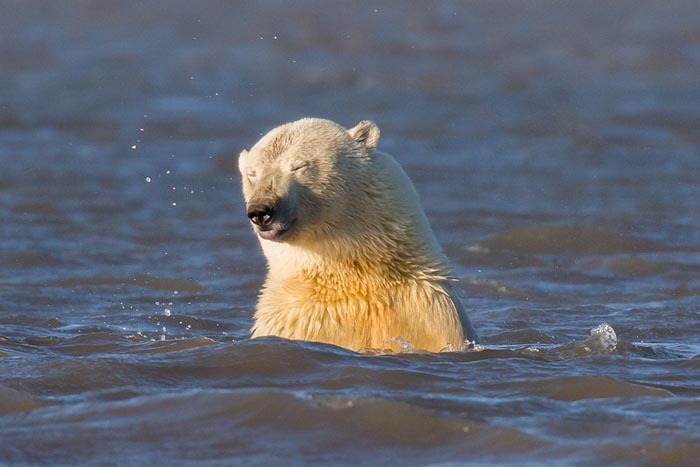 Checkout gorgeous photography of Polar Bears and enjoy cool January.